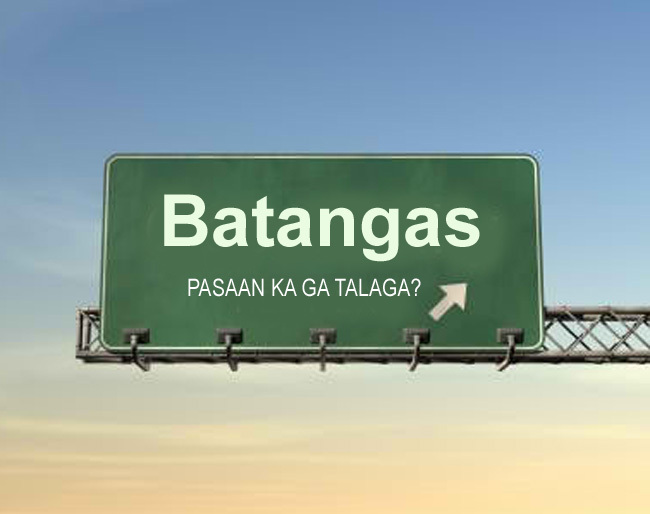 Supposing Batangas was a republic in itself totally distinct from the rest of the Philippines? 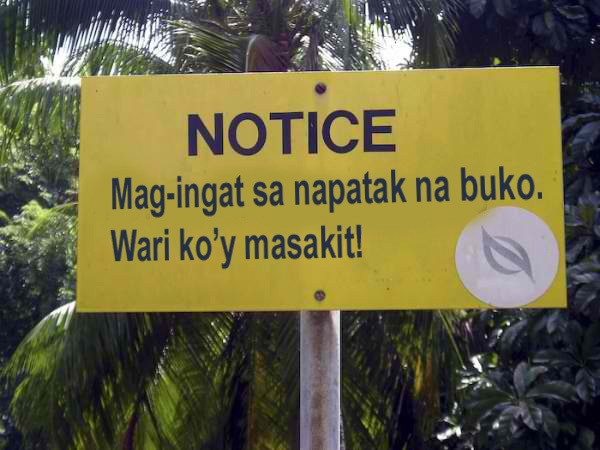 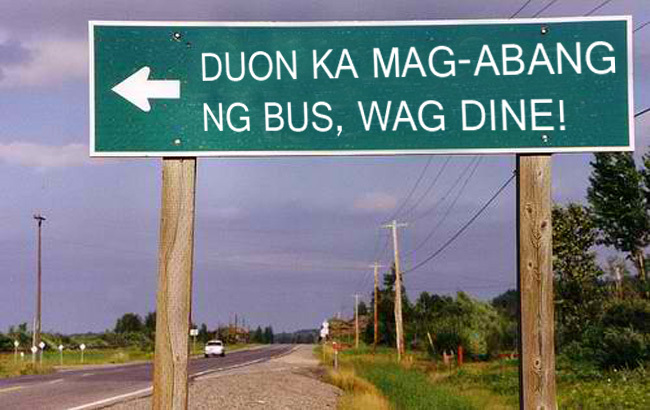 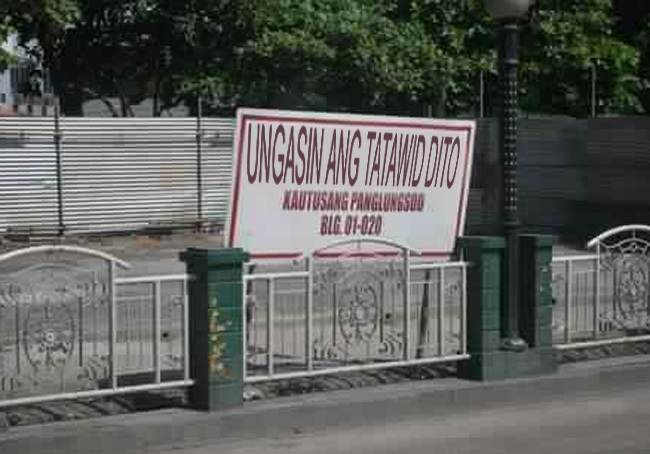 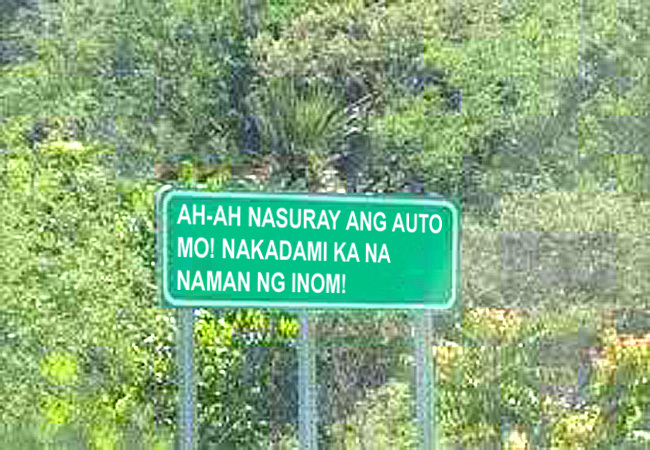 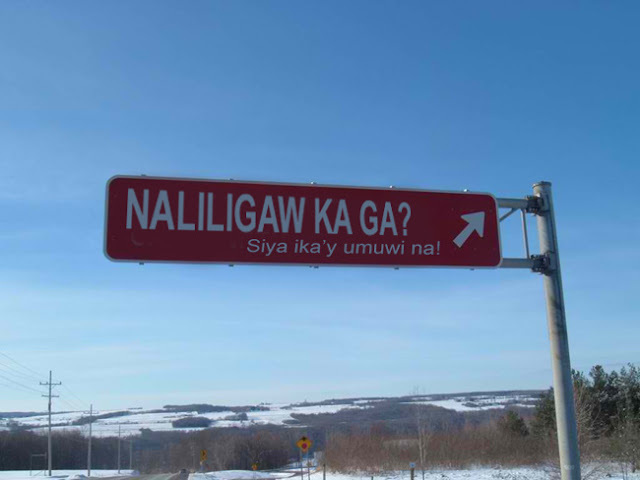 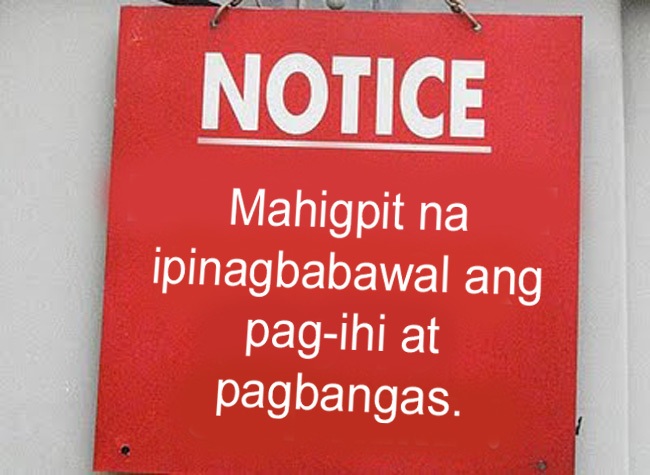 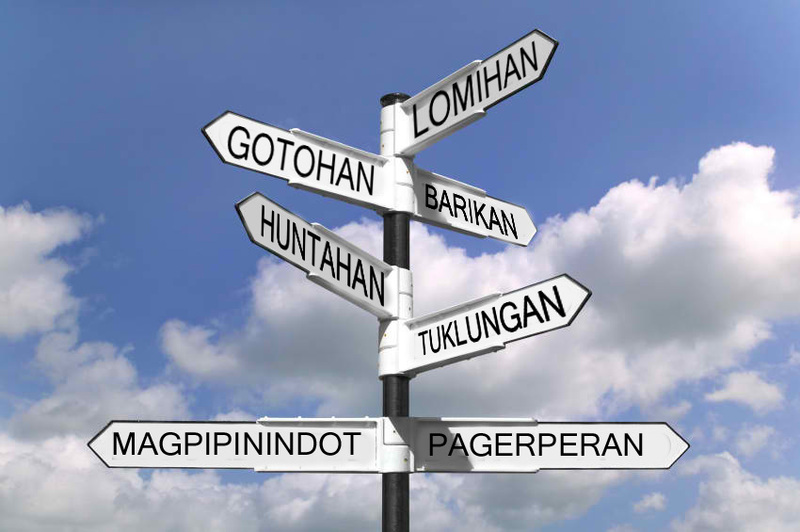 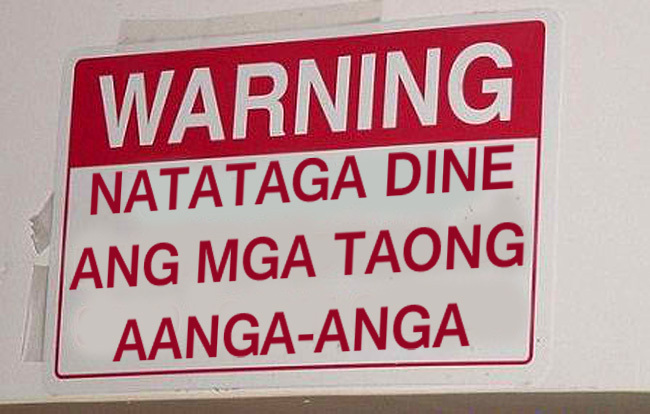 What sort of signs would other Filipinos be seeing if they embarked on a road trip to the province? If anyone needs a translation, go find a Batangueño friend.